I am so loving the different subscription boxes that are out there. Well, I say that, but I have not seen many first hand to know if they are as good as they look. 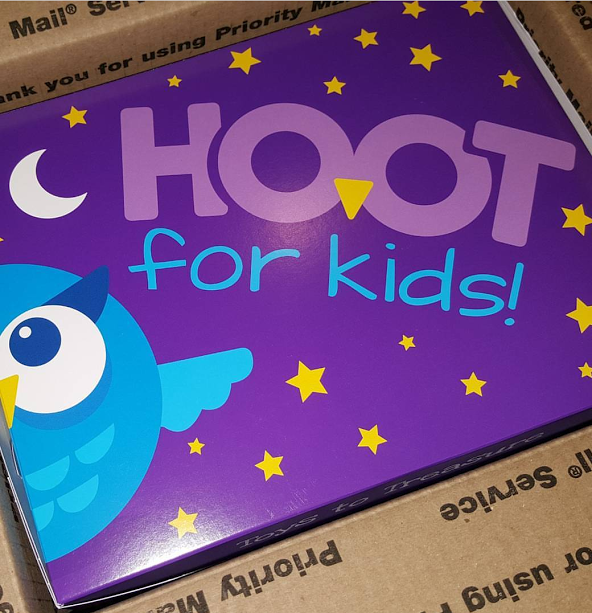 I was able to get a box to review from Hoot for Kids and to say that this is a fun box is an understatement. 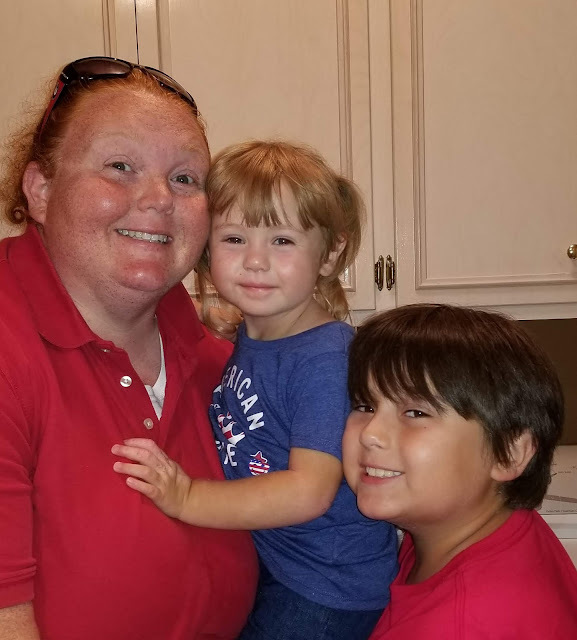 It was a perfect box to help us kick off our summer break and I am so excited to tell you all about it. So, you might be wondering exactly what Hoot for Kids is. 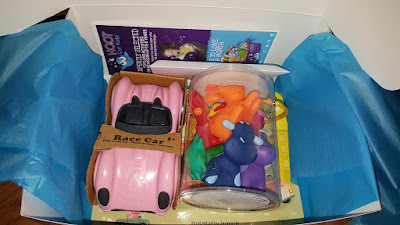 Well, it is an awesome box with goodies perfect for the kid in your life! When we opened the box, Savannah was so excited to see all the items in there, picked JUST for her!!! It was as if it was her birthday! (Hint! Hint! Great idea for a birthday gift!) She was excited to see each thing and had to take them out and play with each one individually and then together! 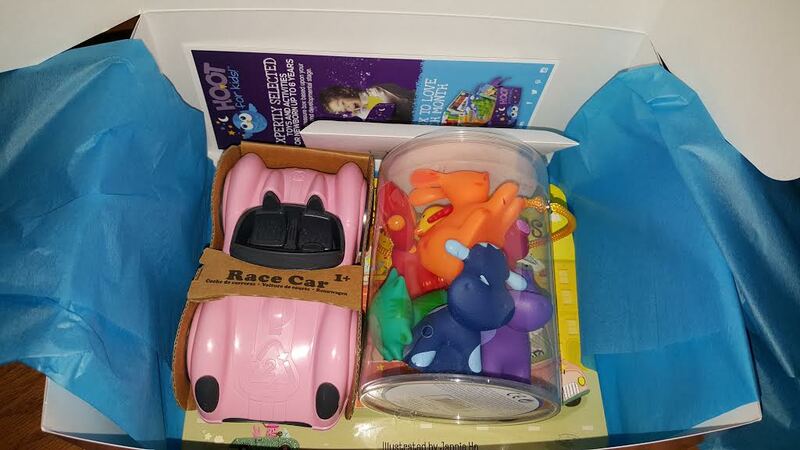 I kept Broxton's cars (in case we had a boy, not thinking that a little girl would love them just as much.) 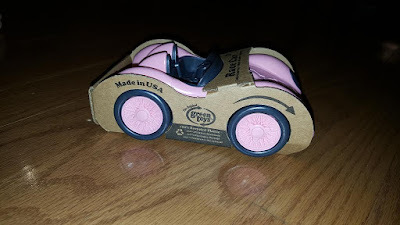 Savannah loves the cars, so when there was a pink one just for her (Broxton isn't a fan of pink these days, so no need to worry about him wanting to play with it!) This is a car from Green Toys. We have had a few of their toys over the years and have always been impressed with their brand, so I was excited about this one! 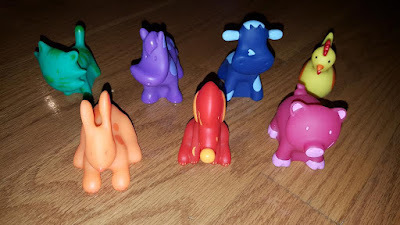 Hoot for Kids included a tube of colorful plastic animals of different sorts for her to play with. I loved that they were so cute and the perfect size to fit in her hands! 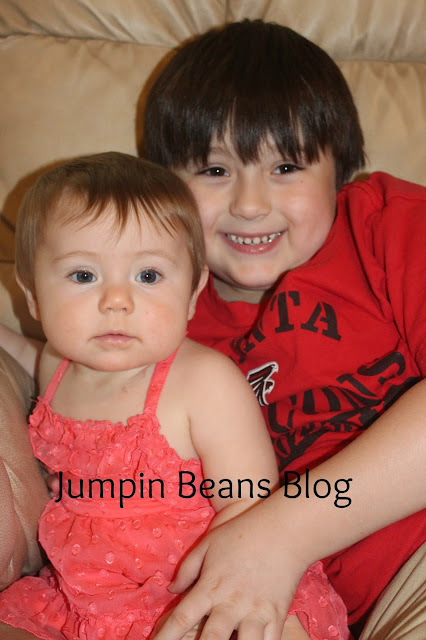 She loved playing with them and before we knew it, they were riding in the car! If you know me, you know I love books. I was excited to see a different take on the classic "Wheels on the Bus" song that I know. 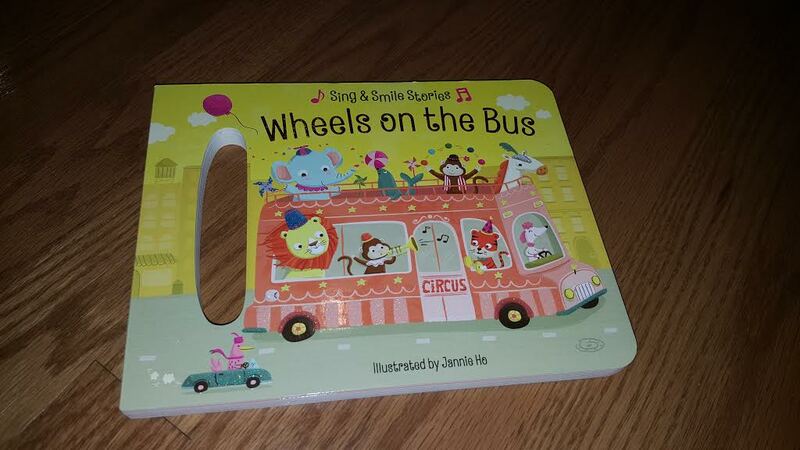 This has a bunch of animals on there and they are doing fun things! The fact that they have a handle on it for her to carry makes it great for her to carry around with her! The box! I just love it, isn't it just too cute?? When looking online, it looked like the boxes had several items inside it. I thought for $34.99, getting 5 or 6 items would be great. When our box arrived, it only had 3 items inside. I googled to see what the value was to buy these individually. I thought it might be a bit over priced, just looking at breaking it down like that. Then, I thought more about it. 1 - The prices I saw did not include shipping. 2 - The prices didn't include the time it would take for me to research age appropriate toys, they did that work for me! 3 - I have yet to mention the really cool BONUS that comes in each box that is not a toy you can buy. 3.5 - You get a sheet with activities on it for each toy. Yes! I loved that! Overall, I think this is a fun box and in the end, I think it is worth the money. I would like it to be more along the lines of $29.99 with free shipping, versus $34.99. I do think had I received a box with more items, like I saw in the pictures, I could justify the additional cost. I think this would be great to give as a gift to a child you might not really know what to buy for, since they pick it based upon your child's age and it isn't just a random box. I think this would be great to have sent to a caregivers house, as it gives activities on playing so that you can have a little help when you get stumped. The only other thing I wish I could change? I wish the first box was more of a sturdy one. Like a "
treasure box" of sorts, so you could use it to store the toys. The box is not that strong, but I am sure it would make the price increase if they needed to make a stronger box. I do love it and although it is a bit flimsy, Savannah still wants it to hold her toys,so she has them in there. I think the box is ADORABLE, so I wanted to keep it as well. It looks like a fun box to me. I like boxes. Food ones are probably my favorite though. The research and time they put in to find age appropriate items is worth the difference in price to me as well. This does look like a good subscription box. My granddaughter would love to get it in the mail!! I think about my nephew Edison with this. He's the perfect age for a box like this. That is a fun box. I should really look into loot for a gift idea.